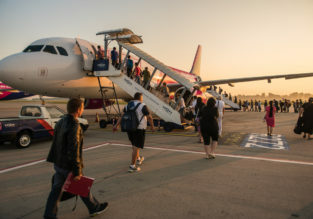 Cheap flights from Skopje to Malta from just €20! 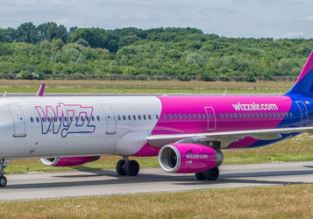 Wizzair announces three new routes from Liverpool to Romania! 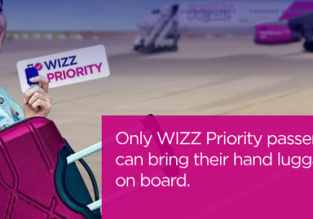 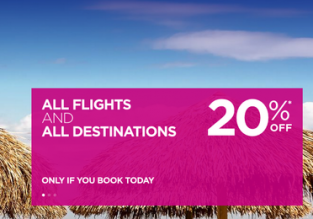 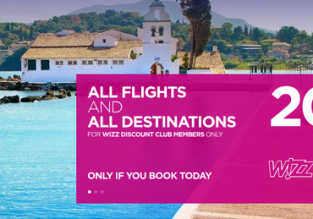 Wizz Air: Hand luggage policy changes for passengers without Wizz Priority! 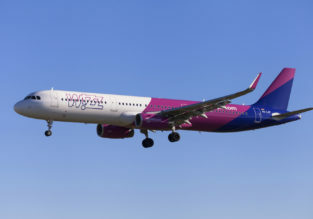 SUMMER: Cheap flights between Sofia and Athens for only €20!